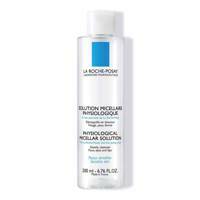 We've all heard of micellar water. 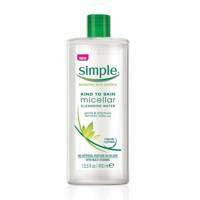 Hey, we all use micellar water. It's a total skincare staple found on bathroom shelves far and wide, and we all love it for its ability to remove all the kinds of makeup and cleanse our complexions ready for beauty sleep. Not to mention it also makes for a great spot stain remover when you drop food (or foundation) on your white top. 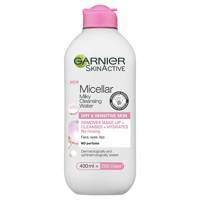 But what actually is micellar? And why is it so special? As with lots of amazing skincare, micellar water (pronounced my-sell-or, in case you were wondering), originated in French pharmacies, where it had already enjoyed huge popularity for decades and was responsible for many-a-trip across the channel. It was only in 2013 when the French delicacy was made available in the UK, marked by the introduction of into British pharmacy John Bell & Croydon, much to the joy of every beauty editor and skincare junkie in town. 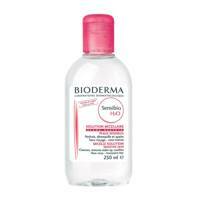 Since then, the humble micellar water has reached stratospheric heights, as well as the shelves of every high street drug-store nationwide. The beauty in it all comes down to the science (obvs). 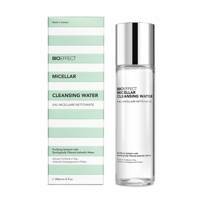 The basis of all micellar waters is purified water to irradiate the minerals and heavy metals found in tap water. The water is then infused with various hydrating ingredients and mild surfactants (compounds that break down oils), which group together to form tiny little balls of things called micelles. These little spheres attract all the makeup, excess sebum and daily grime on the surface of your skin - like a magnet - leaving it clean and refreshed. Simple, really. 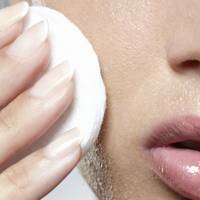 If you're wondering if this means you can replace your daily cleanser with micellar water, the short answer is yes... BUT. 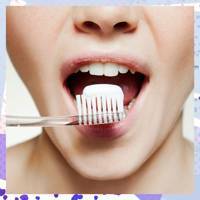 "Micellar water can replace cleansers in our routine, however, if you're using micellar water to take off your makeup as well as cleanse your skin, it’s always good to do a double cleanse to ensure your skin is squeaky clean." 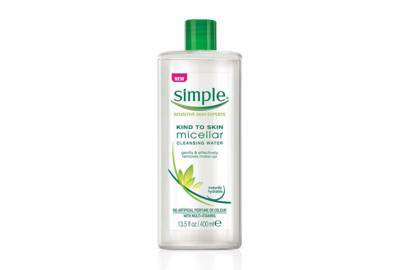 So either follow with a second swipe of micellar once all your makeup is removed or follow with your favourite cleanser to give your skin the deep clean it deserves. 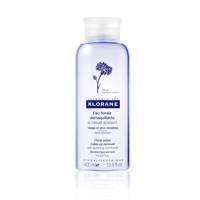 Check out the GLAMOUR roundup of our favourite micellar waters to find one that suits your skin. You're welcome. Just when you think something can't get any better, it does. 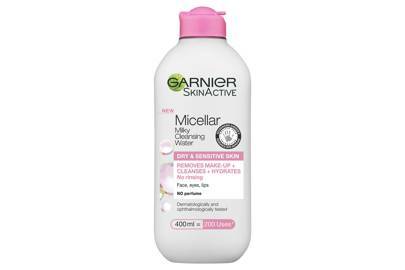 The original Garnier Micellar Water was voted the best by you in the GLAMOUR Beauty Power List Awards and now the iconic formula has had a makeover for winter. It still works like a magnet, leaving no impurities behind, but the new milky texture also helps to comfort and hydrate the skin. 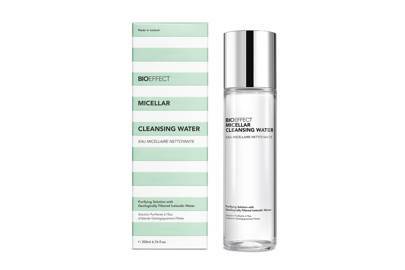 Biotechnology skincare brand BIOEFFECT has just launched their own micellar water, which contains Icelandic water known for its exceptionally low concentration of hard minerals such as calcium and magnesium for next-level purity. The original Purity cleanser is a firm favourite among beauty buffs and this new micellar offering provides all the cleansing goodness with added convenience. We're already obsessed. 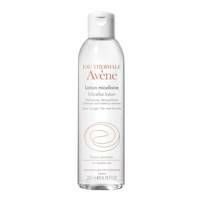 The genius reverse pump top makes this an instant winner at GLAMOUR HQ for its fuss-free, ultra convenient cleansing. Plus, the formula is both gentle and thorough thanks to organic cornflower, which is known for its decongesting and calming abilities. We're not ones to pass on a cult French product. 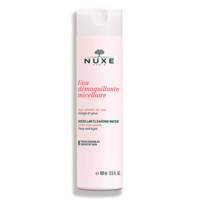 Nuxe's own micellar water is indulging to all senses, leaving skin with a soft (dare we say silky) touch and a delicate rose water smell. Dior's newest micellar water is part of their Hydra Life range - which works greatly on 20-something skin and on dehydrated complexion as well. A hydration bomb! 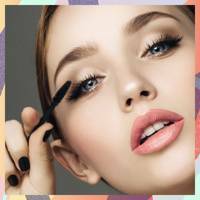 We absolutely love this lightweight formula. Just like the latter, we've learned about this one while on trip to France, it is super popular in Parisian pharmacies - so much so, that you can even find it in bulk. 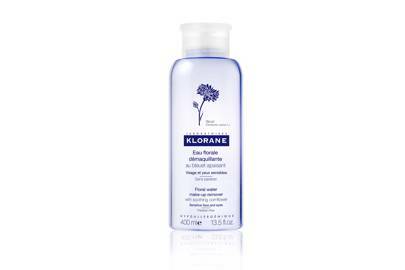 This is a favourite for those with oily skin, as the complexion is left feeling rather hydrated than moisturised . 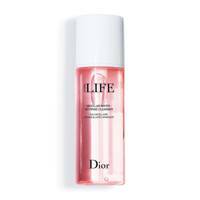 For our city girls on the-go, this micellar water removes makeup like no other - seriously, the results are insane. 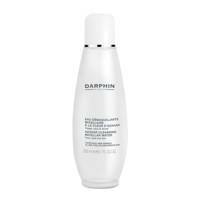 The complexion is left feeling toned, without tightness, and super moisturised. Ideal for normal and dry skin types. 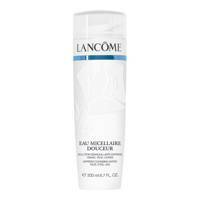 Skincare connoisseur, Ren, came out with this micellar water that is a dream for those with highly sensitive skin. 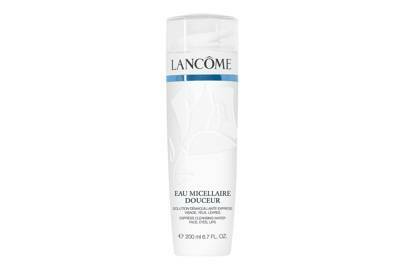 A very pure formula that uses rose water to help remove makeup and moisturise the complexion. 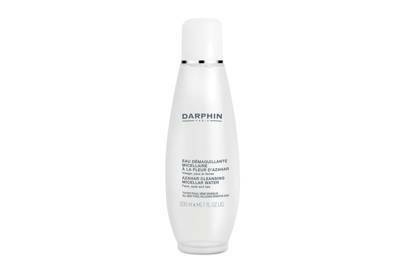 Another one ideal for those with sensitive skin, we love how it cleanses but also soothes the complexion - restoring its ph and moisture balance. Bonus points for being 100% hypoallergenic. Summer in a bottle! 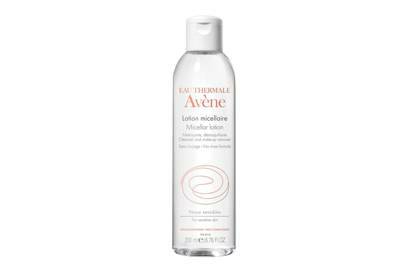 This refreshing micellar water is made with minimal ingredients and has a high concentration of thermal spring water from Avène, in (you guessed it) France. Let's just pack our bags and head to the Eurostar, already! Infused with Neroli essential oil and natural Bisabolol, this product cleanses and brightens skin. The complexion feels revived with a healthy glow. Ideal for dry and normal skin types. 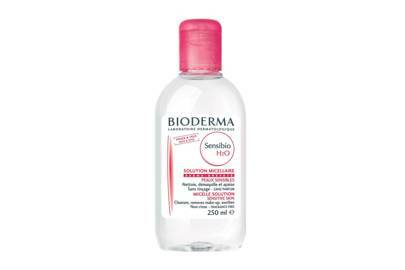 A budget hero that works greatly to remove makeup and leave skin feeling hydrated and super fresh. It is also enriched with minerals and vitamins - whoop. Slide over here for other cleansers and face washes we love.